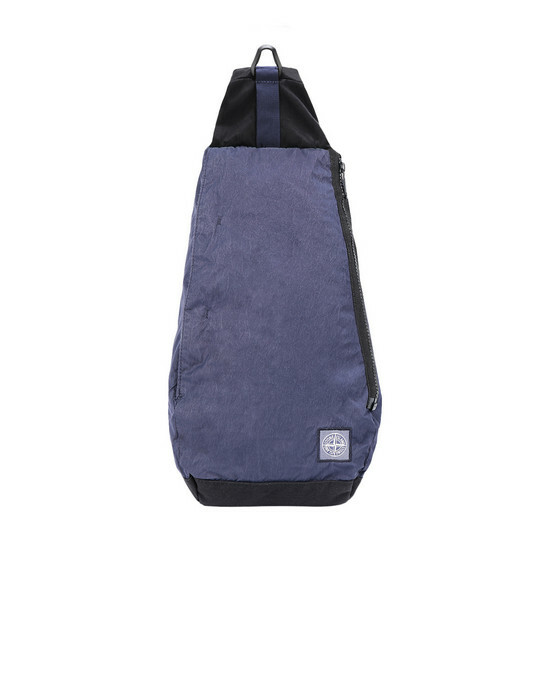 Mini one-shoulder backpack, garment dyed, in compacted nylon. On front, zipper on one side, fastened pocket on the other side. 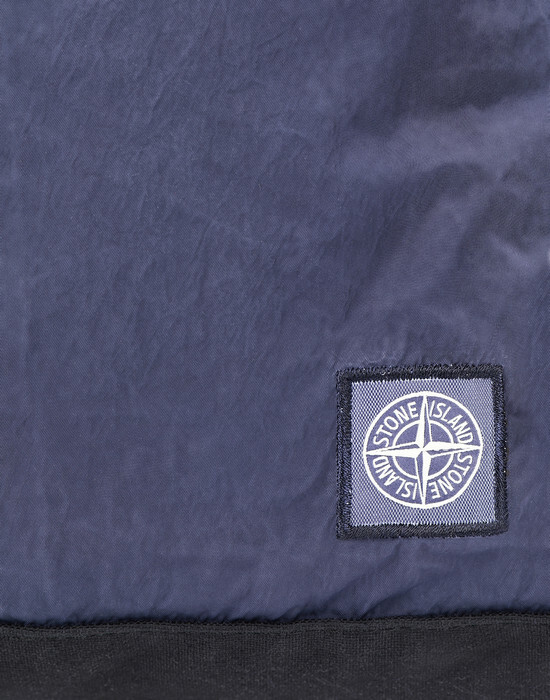 Stone Island Compass patch logo. 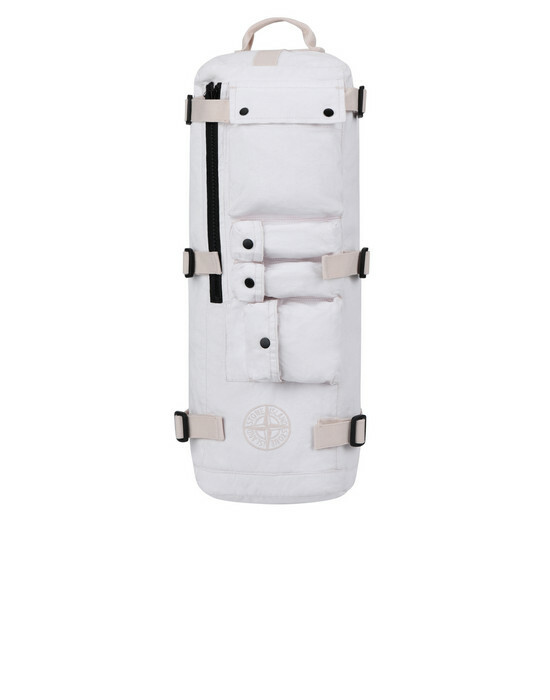 Padded shoulder strap with hook and adjustable nylon tapes. 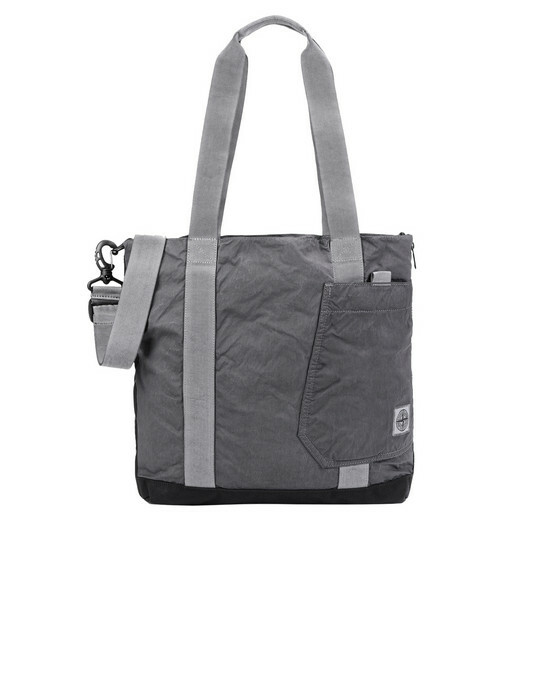 On the shoulder strap, small bag closed by zipper topped with pocket fastened with Velcro® and snaps. 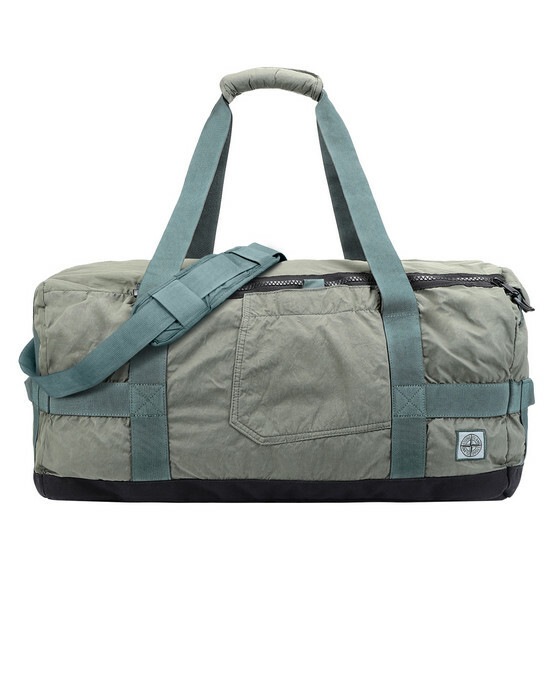 Handles on the long sides, with Velcro® fastened support. 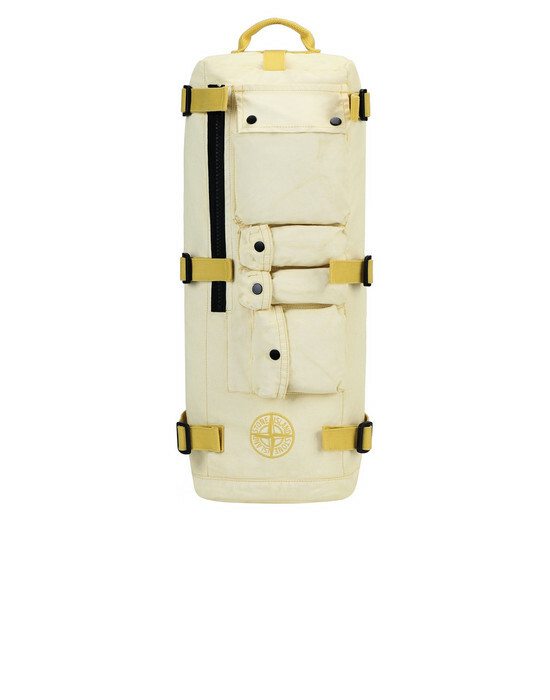 Fully lined, with light padding.